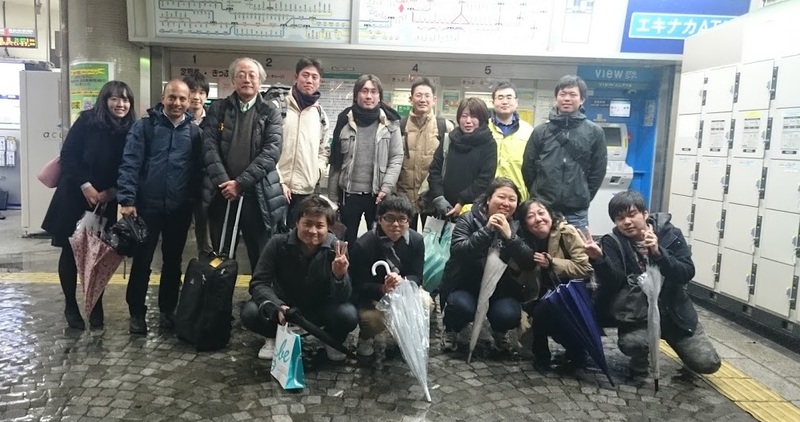 Last week we held a farewell party for Kurakagi kun and Suzuki kun. It was very exciting party. We had many guests including the last B4 students.